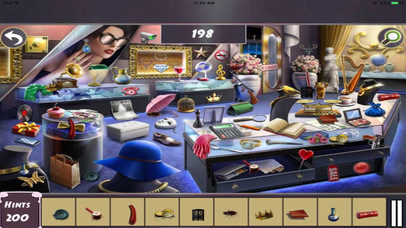 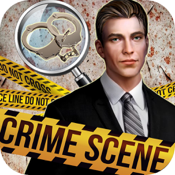 Perfect Crime Scene Hidden Objects is a game for all hidden friends! 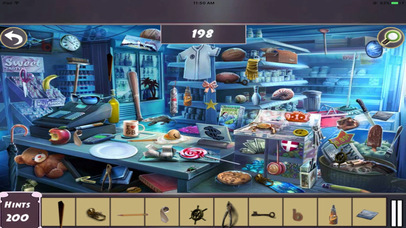 => Game has 2 different packs. 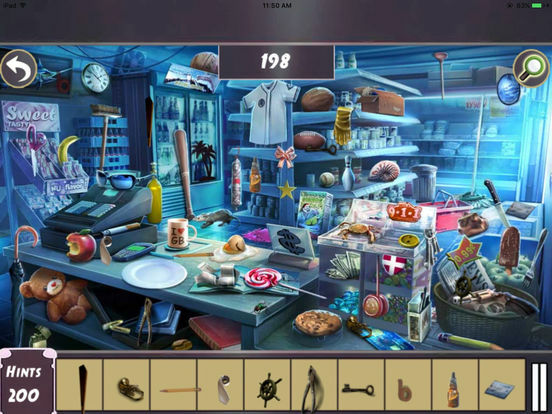 => Game has total 20 mind testing levels. 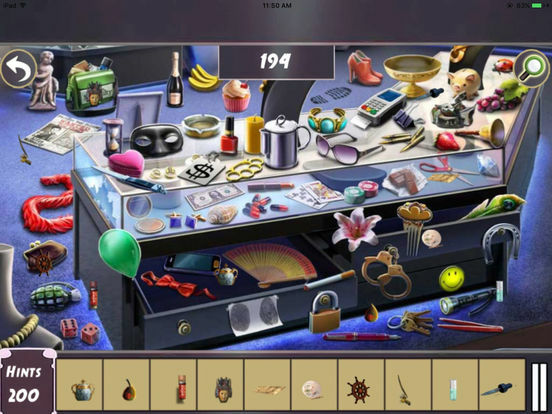 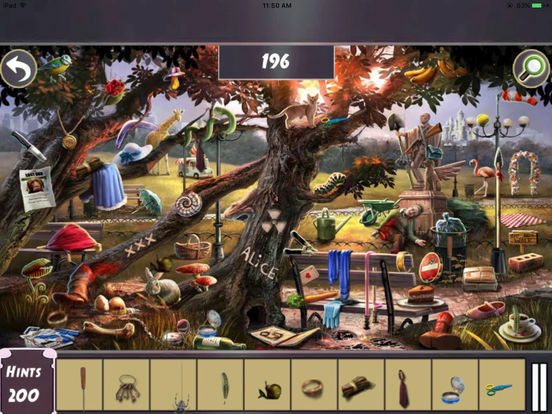 => Each level you have to find out 10 objects from the scene,which is challenging for you!